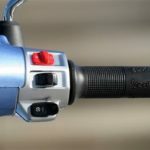 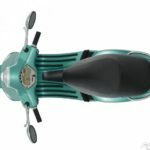 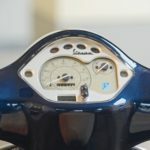 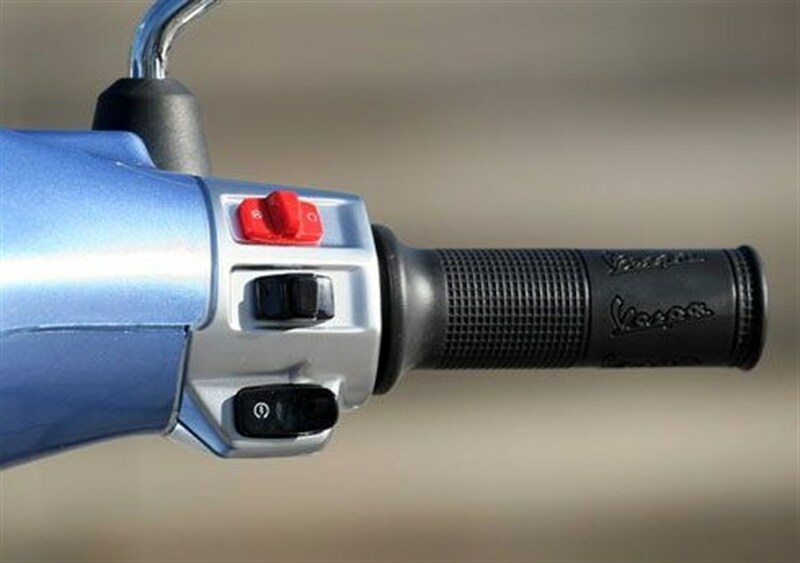 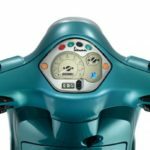 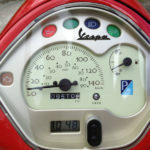 All scooters are rented fully fuelled and must be retuned fully fuelled. 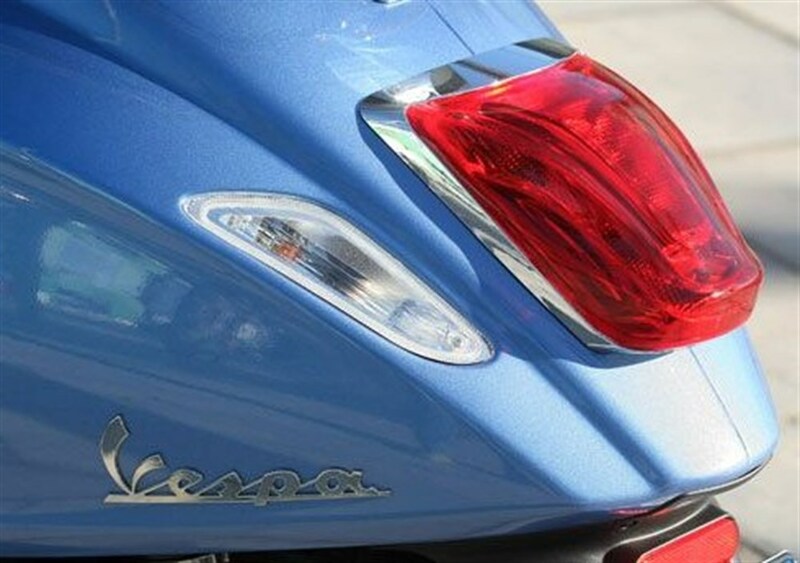 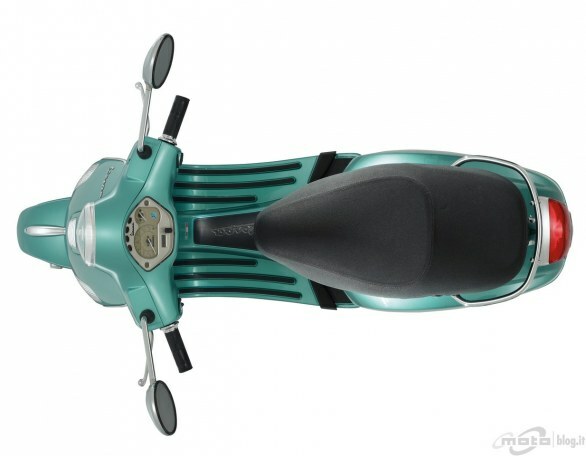 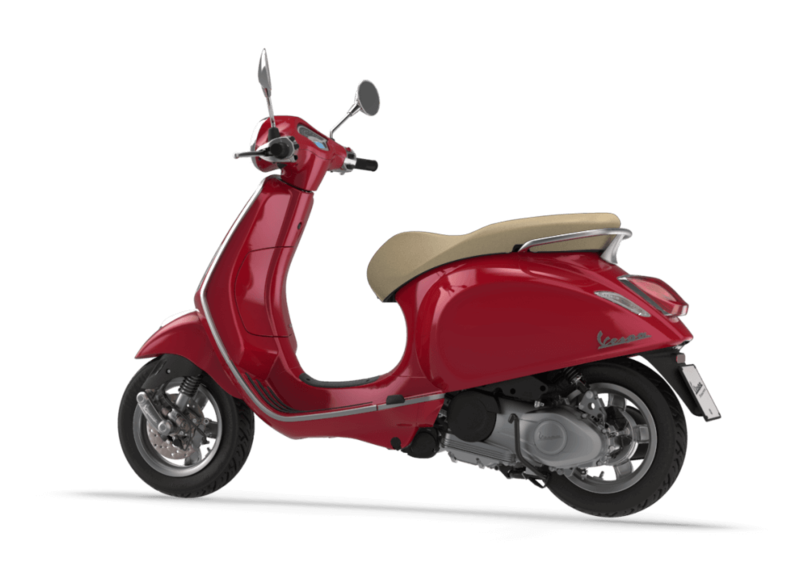 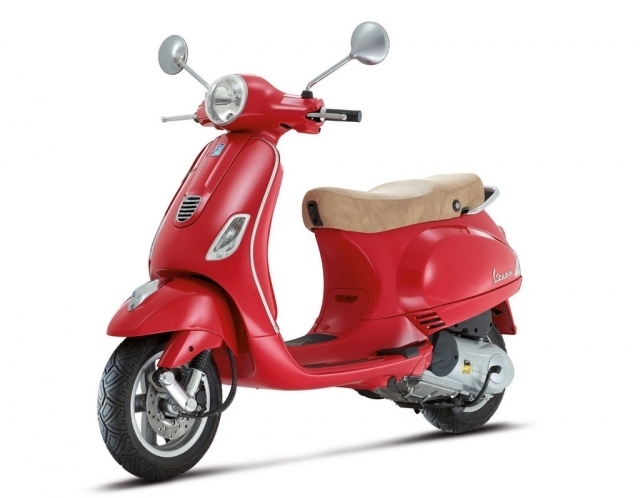 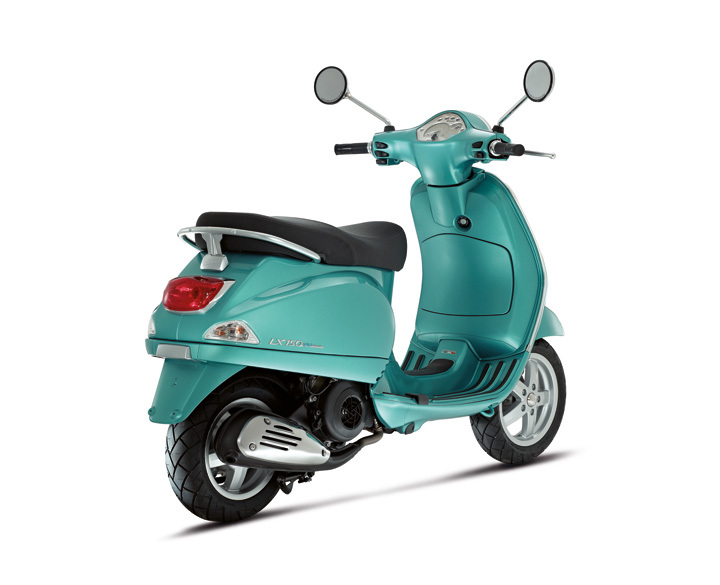 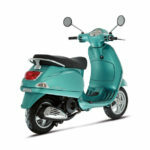 Vespa is the best choice for your wonderful tour of the Tuscan Countryside ! 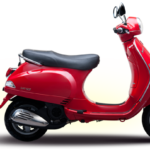 But don’t choose this Vehicle if you haven’t a good scooter riding experience ! 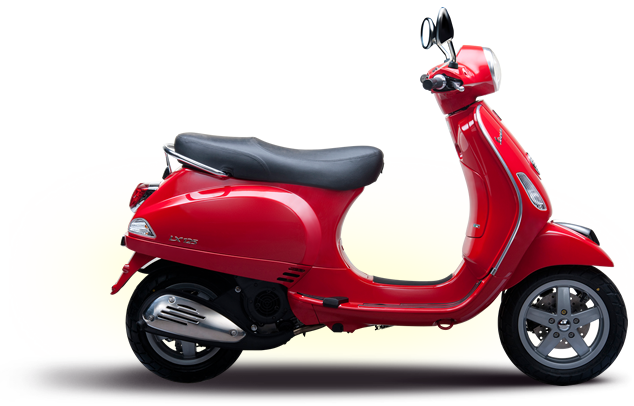 It carries 2 people , in Italy to drive this scooter it is no required the motorcycle driving license , your car driving license is sufficient ! 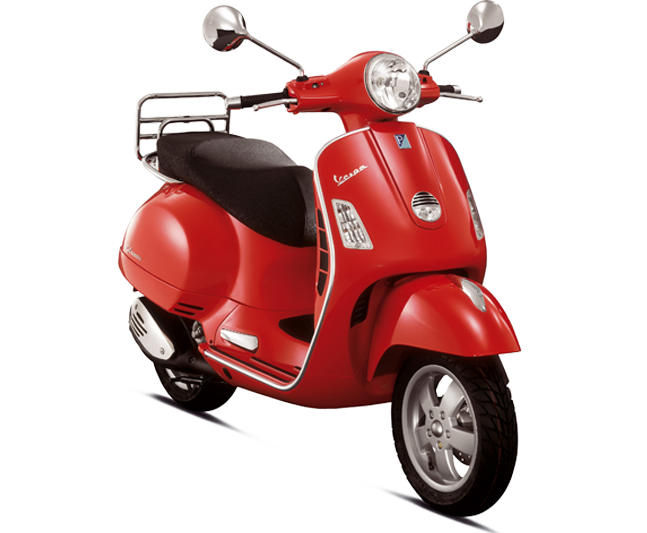 My only question is : Have you ever driven a Vespa ? 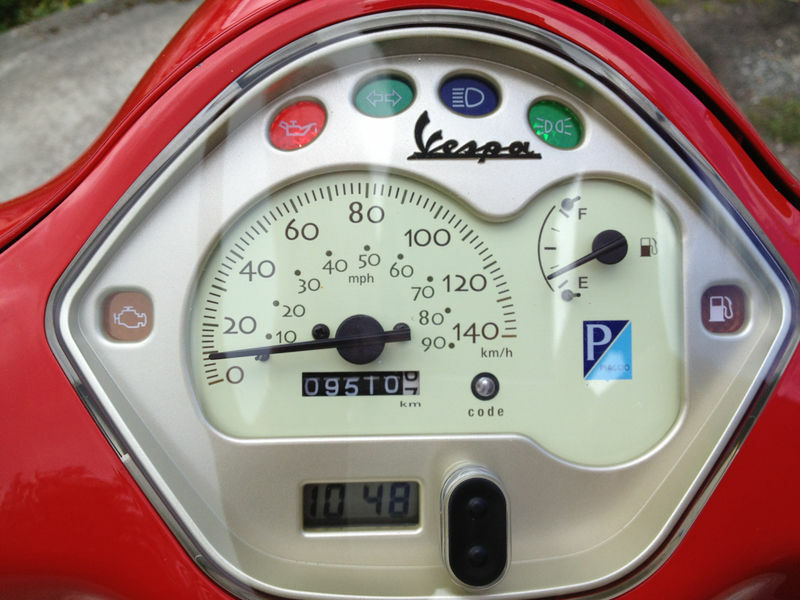 In Italy ? 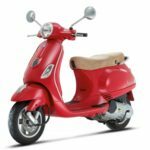 It could seem to be a silly question but it isn’t . 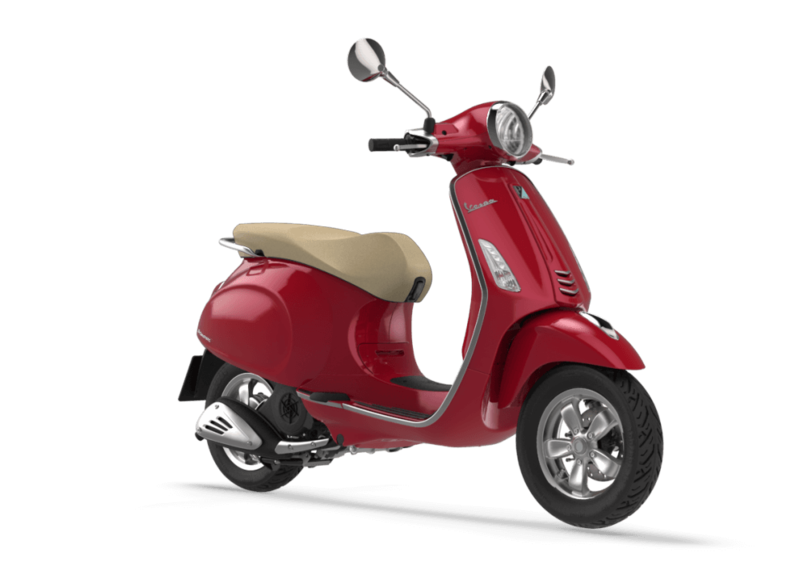 Drive a Vespa seems to be so easy but it isn’t ! 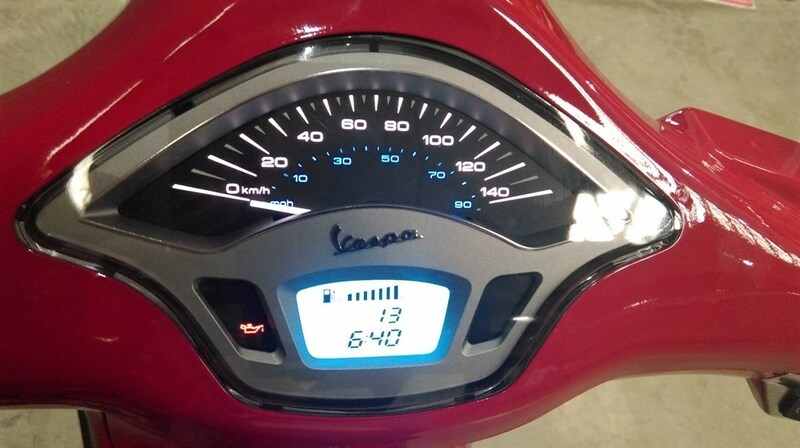 Expecially in Italy , you know italian drivers are a little bit crazy. 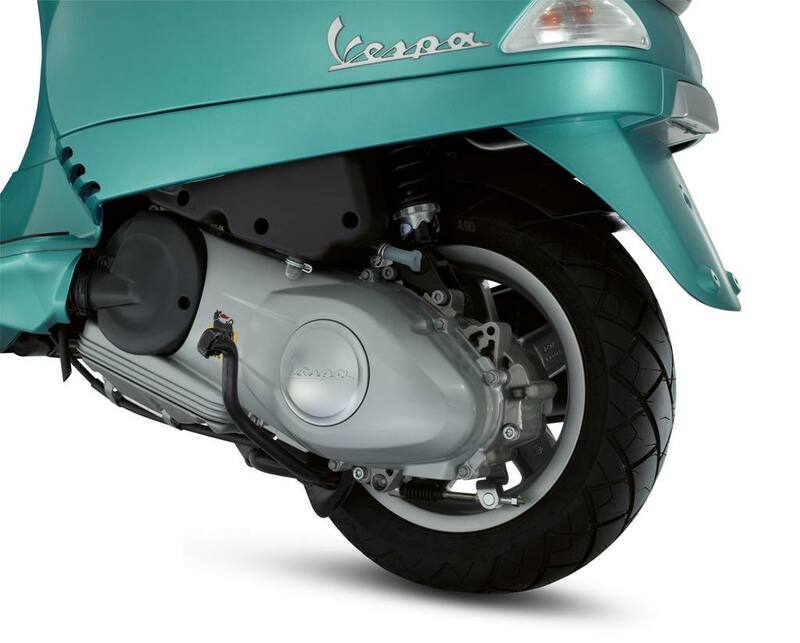 And above all these kind of vehicles cannot be covered by Kasko insurance so you will have to take good care of our Vespa cause repair a Vespa is very very expensive ! 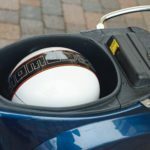 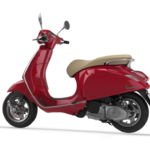 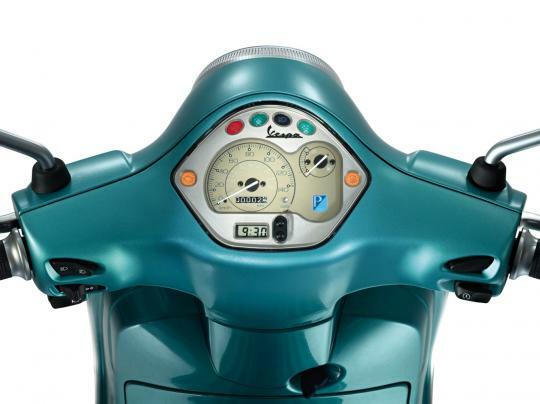 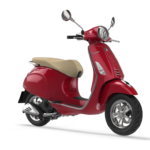 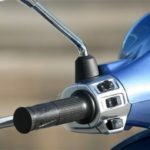 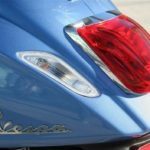 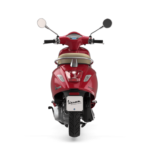 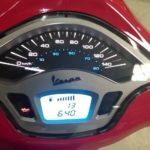 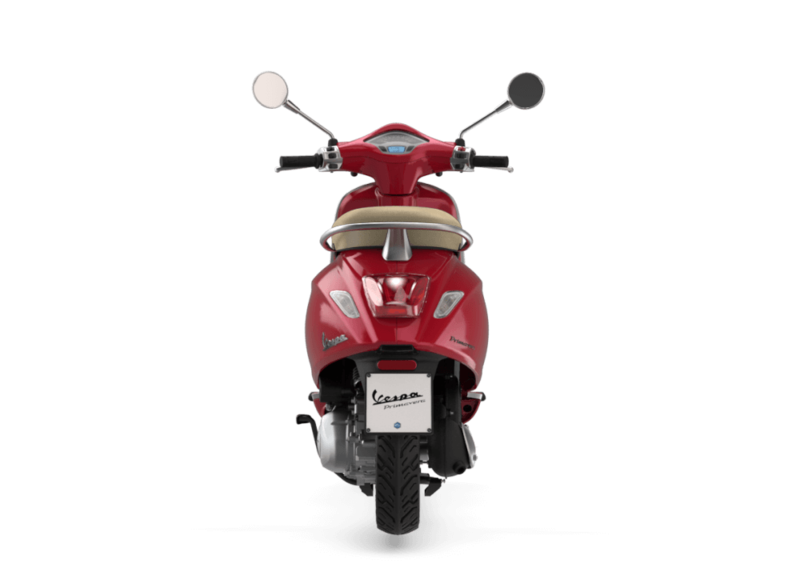 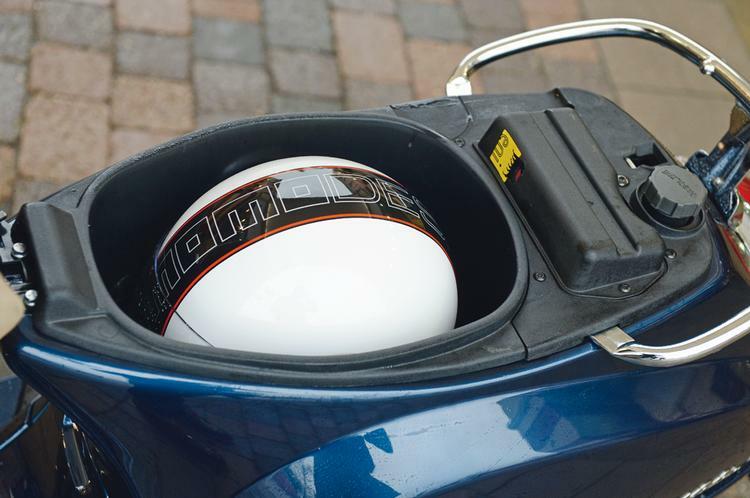 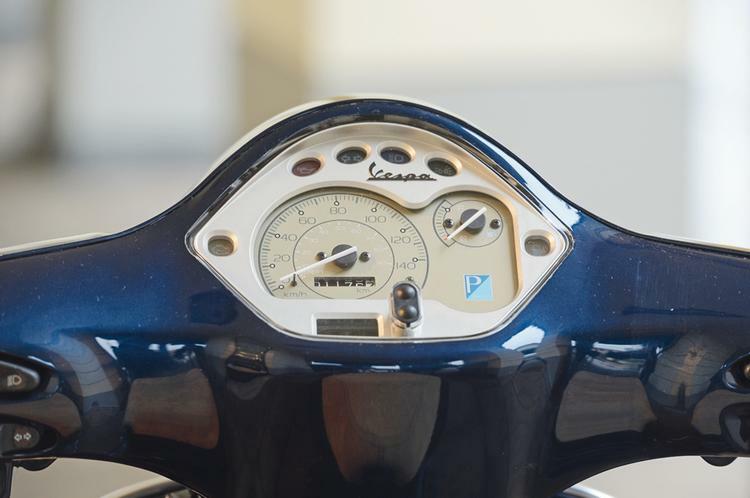 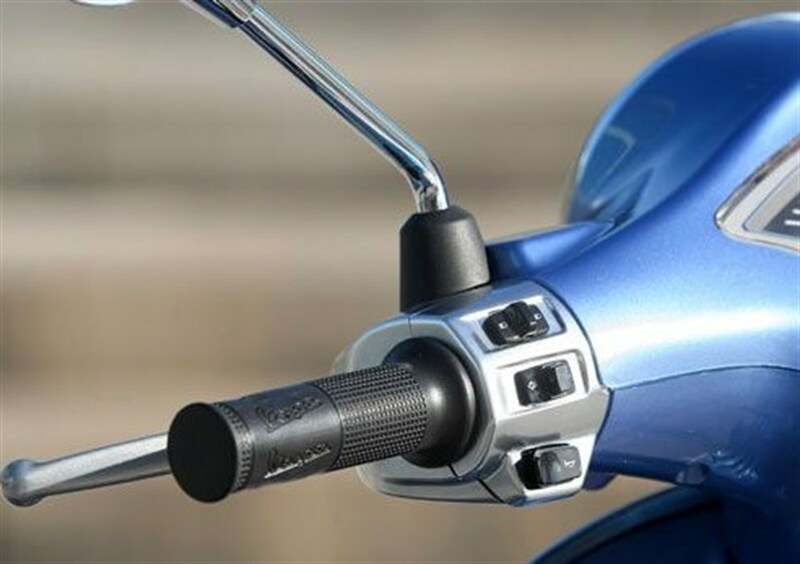 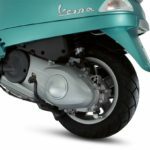 It is not included the Fuel so you will pick the VESPA Full and please you will have to return it full tank .If the tank will not be full we will provide to refill it and we will charge you the cost of fuel + the refueling service that is € 12,00 .